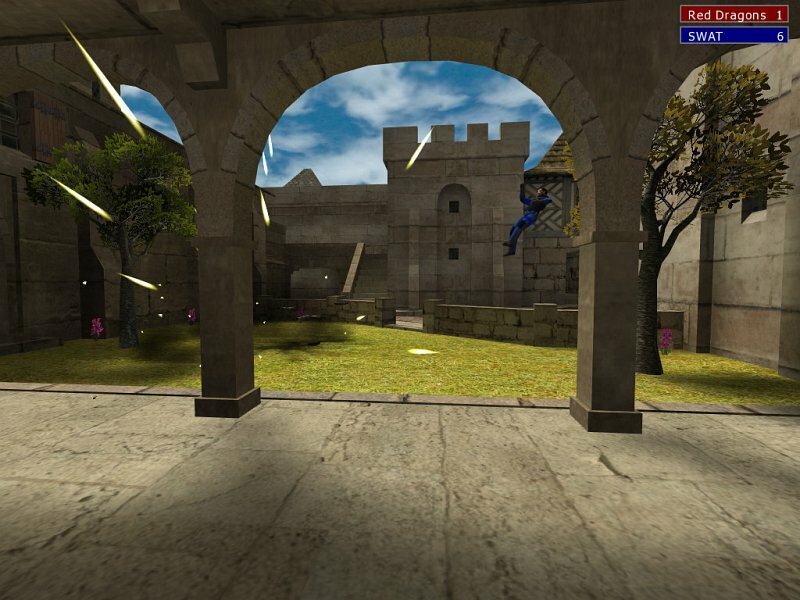 Urban Terror is a realism based total conversion mod for Quake III Arena which no longer requires this game to be played. It only uses its engine, which is open sourced through the GPL and may be distributed freely. Urban Terror has 7 game modes, 25 maps and 15 weapons. 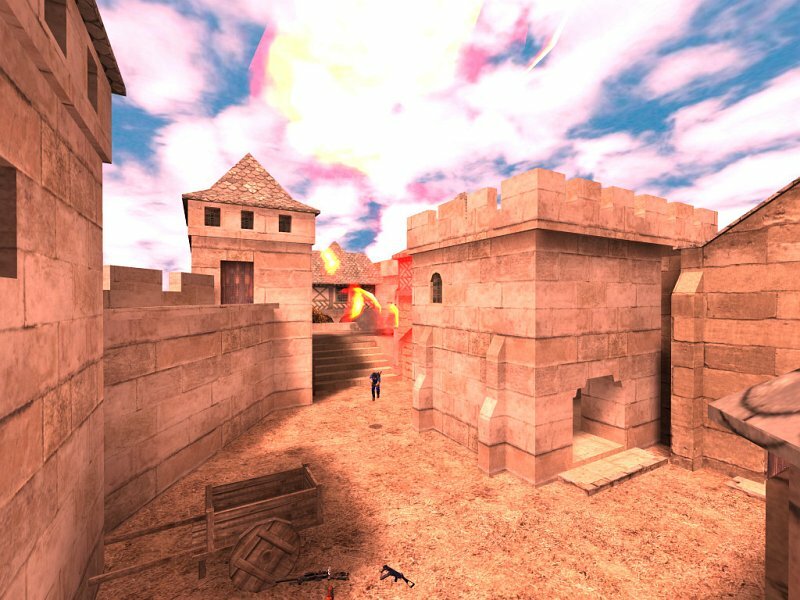 Urban Terror is a realism based total conversion mod for Quake III Arena which no longer requires this game to be played. It only uses its engine, which is open sourced through the GPL and may be distributed freely. 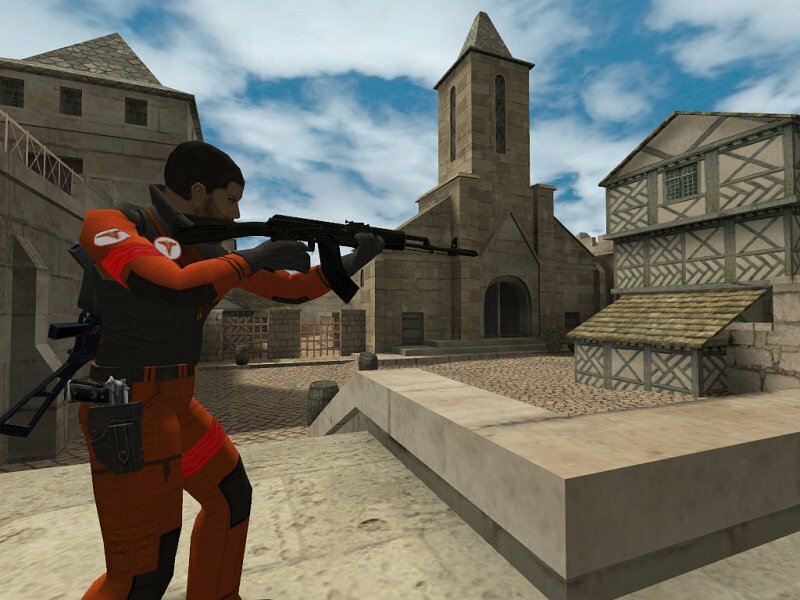 Urban Terror plays in about the same setting as Counter Strike, but is less focused on realism and plays much faster, which among other things, is caused by the ability to strafe jump, which combined with wall jumping can lead to very quick movement and nice jumps. Urban Terror has 7 game modes, 25 maps and 15 weapons. Uninstall Urban Terror 4.1 and ioUrbanTerror 1.0 before installing 4.3.1. Or at least install to a different location! Back up your configs/demos/screenshots/maps. You can copy those back to 4.3.1 after it's installed, or you can start out fresh if you want. There's only FULL packages, no upgrades. All Urban Terror reviews, submitted ratings and written comments become the sole property of Windows 7 download. You acknowledge that you, not windows7download, are responsible for the contents of your submission. However, windows7download reserves the right to remove or refuse to post any submission for any reason. Windows 7 Download periodically updates pricing and software information of Urban Terror full version from the publisher, but some information may be out-of-date. You should confirm all information. Using warez version, crack, warez passwords, patches, serial numbers, registration codes, key generator, pirate key, keymaker or keygen for Urban Terror license key is illegal and prevent future development of Urban Terror. Download links are directly from our mirrors or publisher's website, Urban Terror torrent or shared files from free file sharing and free upload services, including Rapidshare, MegaUpload, YouSendIt, SendSpace, DepositFiles, DivShare, HellShare, HotFile, FileServe or MediaFire, are not used.